I am SO thrilled to deliver Kayla & Cory's recent engagement session which was shot at both Cory's parents house and their future wedding venue, The Lodge at Ravencreek. I was so eager to get the Lodge and shoot a little bit on the grounds, since I will be shooting Kayla and Cory's wedding there next year and hopefully many more in the future! Brooke, owner of the Lodge, is amazing to work with and extremely accommodating, and I highly recommend her venue for any bride looking to have a rustic affair that they can really make their own! The best part??? The lodge is a fully furnished bed and breakfast which brides have access to from Friday - Sunday to transform the grounds into their unique vision, host their rehearsal dinner, and even gather with friends and family for brunch the morning following their wedding day. The opportunities are endless! The open house at The Lodge at Raven Creek held this past weekend brought a wonderful crowd of both vendors and brides and I was thrilled to be a part of their day. 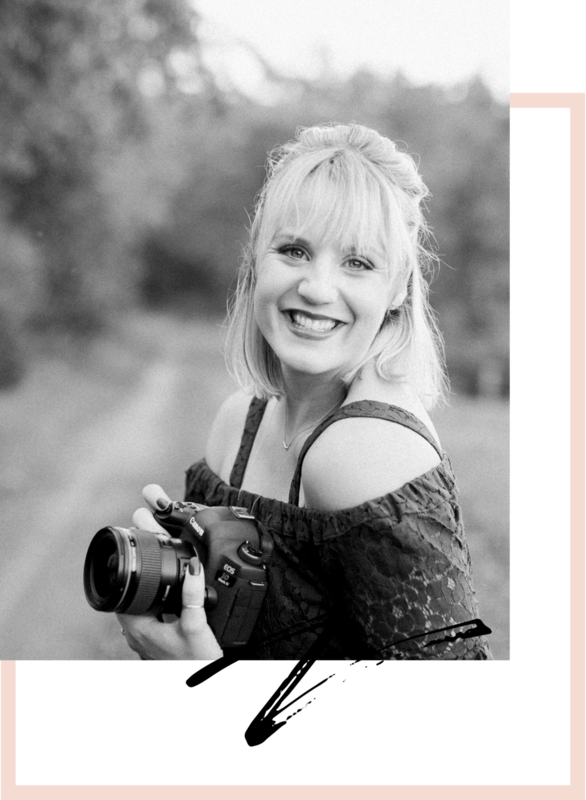 Nicole DuMond Photography offers a special package exclusively for the lodge, so if you are interested in booking that venue- please be sure to ask about my specials!